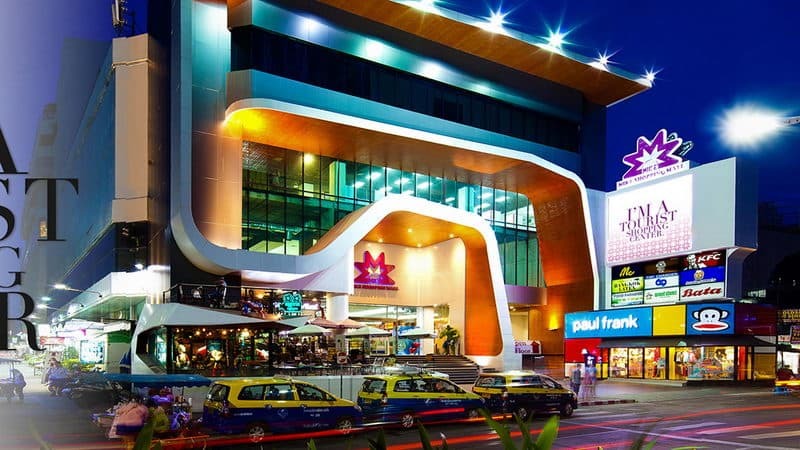 Pattaya has an array of places to shop till you drop. 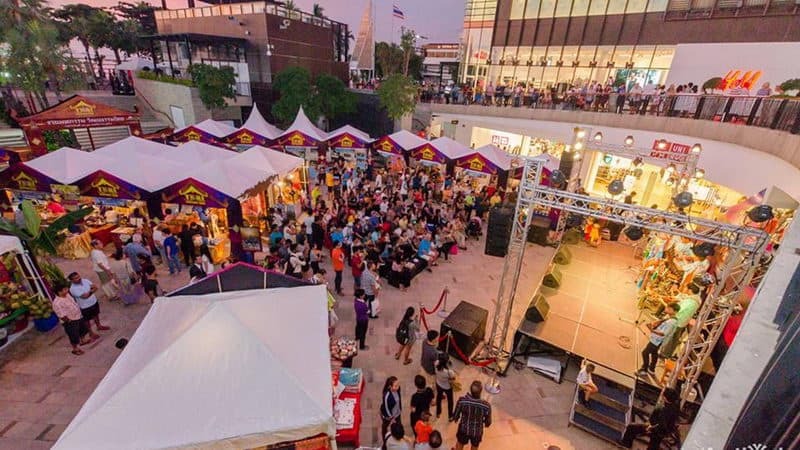 Check out the shopping malls in Pattaya, where you can find all favourite shops and brands under one roof. Central Center Pattaya is the tallest building in the seaside, which has more than 300 stores. It also has many high street fashion brand, including Calvin Klein, Nautica Zara. and Marks & Spencer, H & M, there are a variety of food stores. 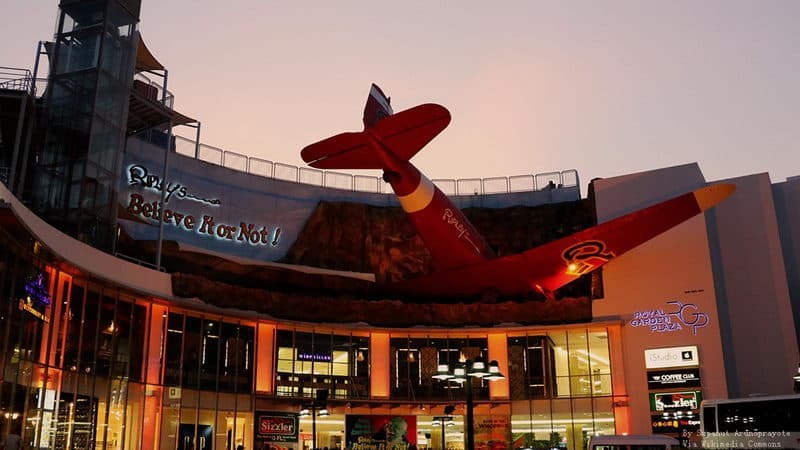 The interesting museum occupies most of the floor of Royal Garden Plaza Pattaya. There are Levi's, Dutch and Von Esprit mall, Converse and other high street brands. Besides, there are impressive souvenirs, jewelry, Beachwear, appliances and catering establishments. 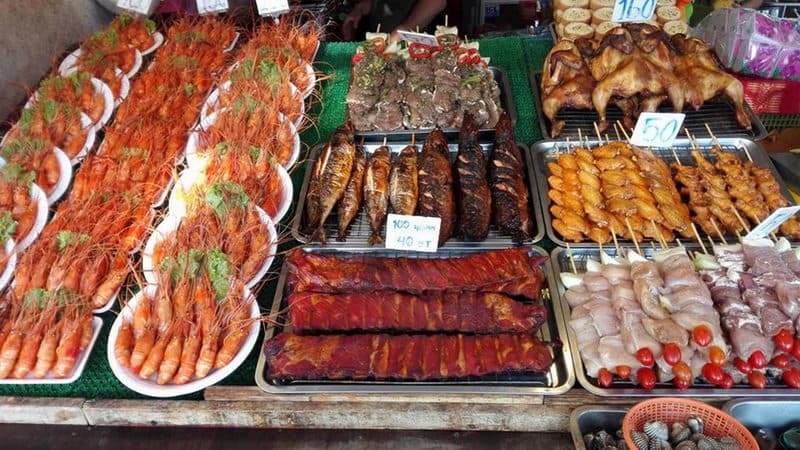 Pattaya floating market is very popular attractions, is also a good place for shopping. 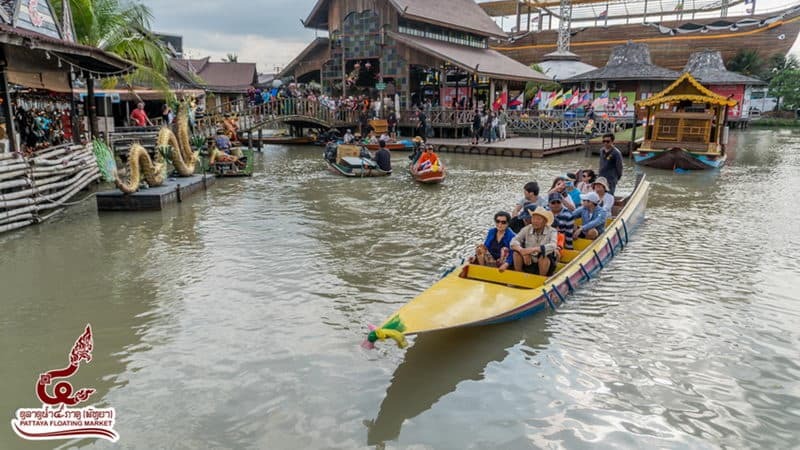 As a souvenir of Bangkok popular floating market, it is safer and easier to navigate, and can choose high quality clothes, such as clothing, crafts, art and jewelry. 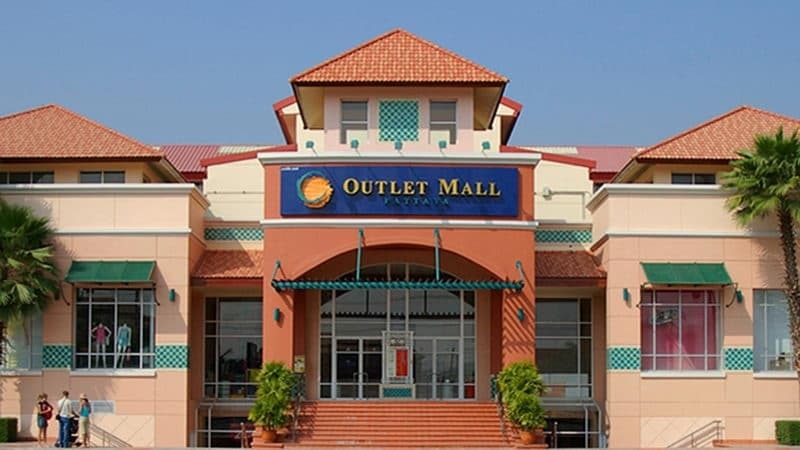 Outlet Mall Pattaya has entertainment venues, whose name such as Clarks, Samsonite, Speedo and Crocs. There are also a lot of low cost and high-quality Thai restaurant. You can see a lot of colorful recreational activities while driving along the Kun Kun Yi Road. Mimosa has more than 300 stores, which sells souvenirs, clothing, jewelry and handicrafts from Thailand. There's a 45-minute song and dance fountain and a street show all day. 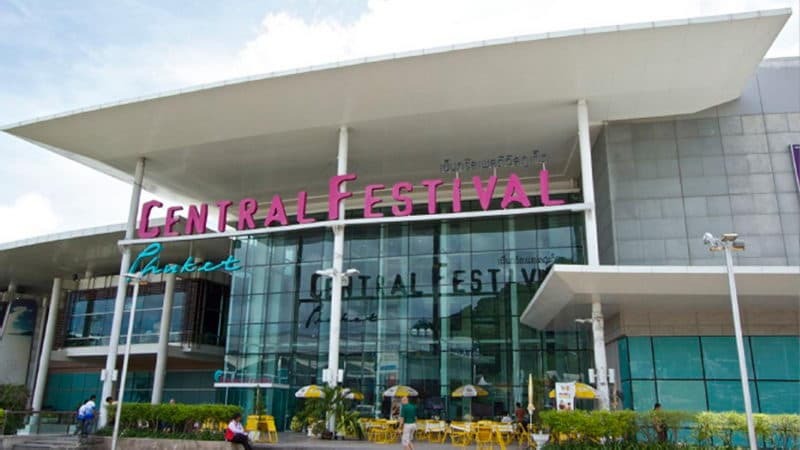 Central Center Pattaya is one of Pattaya's top10 best shopping malls. 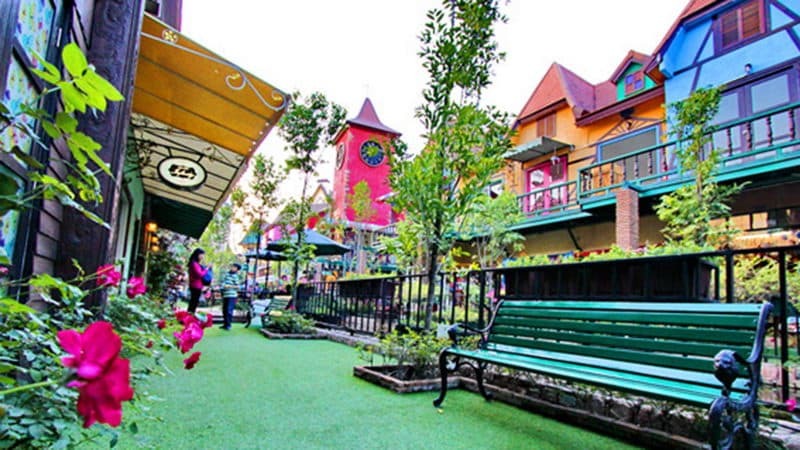 It has a plant courtyard that surrounded by more than 130 stores. There is a large supermarket and other boutiques which sale impressive clothing, jewelry, accessories and electrical appliances. If you want to make sure your holiday souvenirs are made by local craftsmen rather than a huge factory, then the "OTOP store" is the best choice, because OTOP's products come from all around Pattaya. 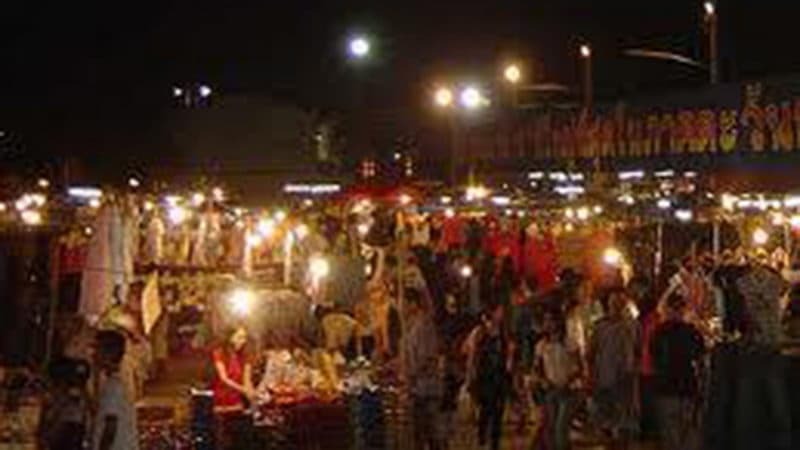 Thepprasit Road Night Market is one of the most popular local market areas. Every weekend tourists and local people come here. It sells many impressive clothes, jewelry, mobile phone accessories, cosmetics, toys, gadgets, souvenirs and Thailand delicacy etc. It is also known as the "Thailand market". The supplier sales of all commodities that all the things you usually find in a street market, including discount clothing, souvenirs, mobile phone accessories and small appliances. There are some extra features, such as tailor shop stalls and luggage.